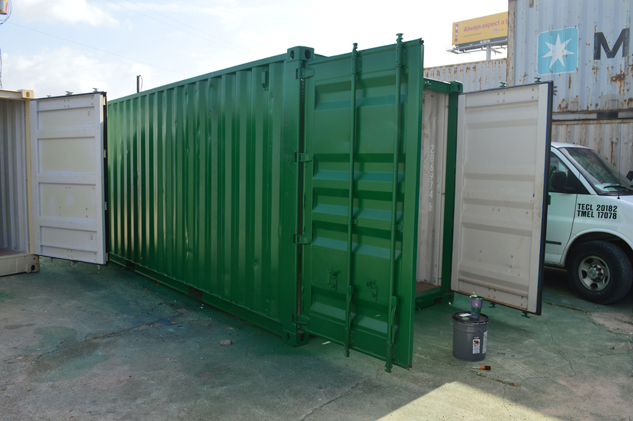 We love refurbishing used shipping containers and this one just received a brand new coat of green paint. 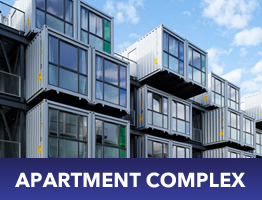 Build A Box Homes sells new or used shippping containers in Houston and whether you want a plain container or one that is customized with windows and doors, we can provide whatever modifications you can think of. Contact us for details.